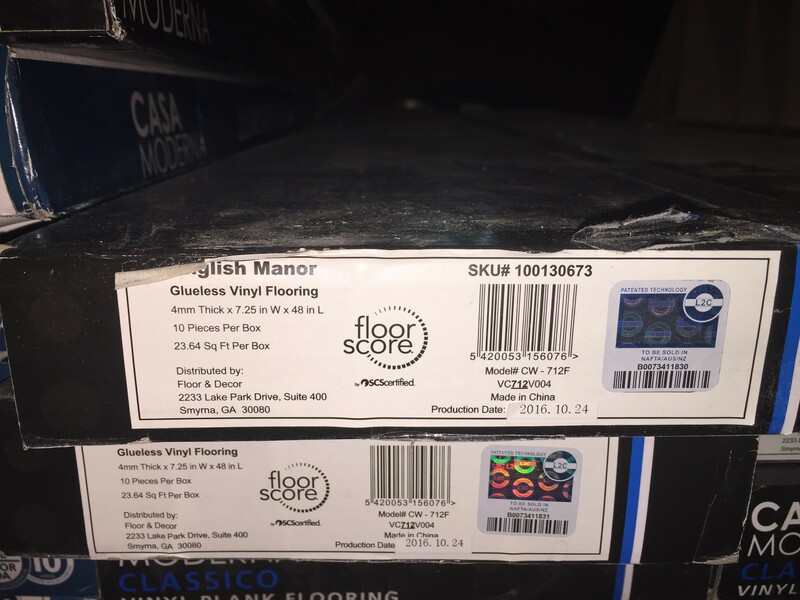 I have over 260 sq feet of dark grey "English Manor" vinyl flooring. 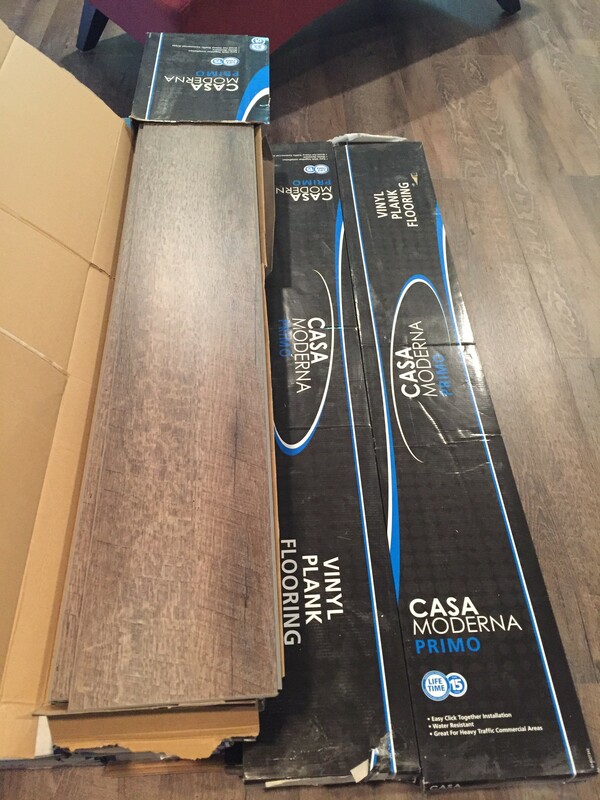 It is easy to assemble flooring that floats on top of existing floor and doesn't need to be glued down. 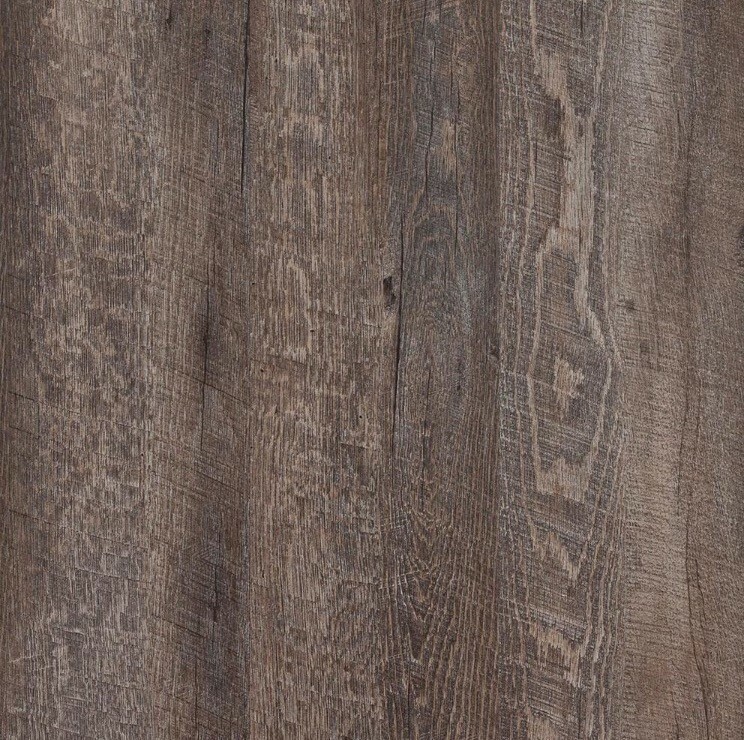 It's a dark grey wood grain style flooring. 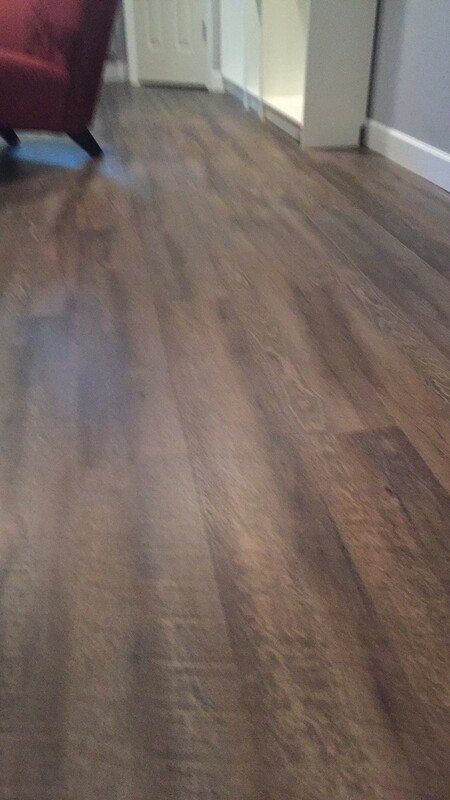 Great for basements. 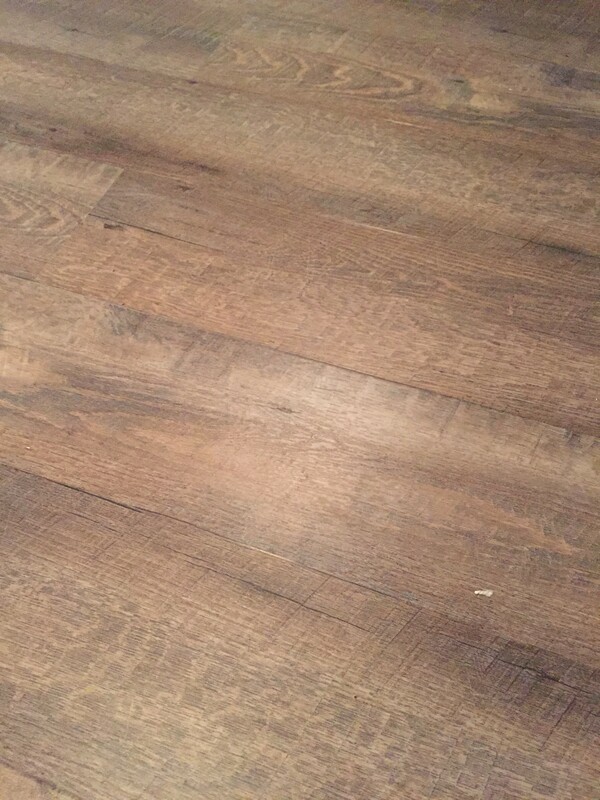 We had extra after a project and are looking to move this.